Who do you trust for excellence and value in Senior Care? 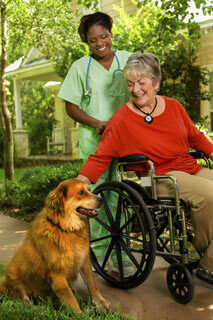 Compassionate Care of Charlotte has set high standards in Charlotte since 2003. Once clients try Compassionate Care they don’t look elsewhere. Why? “You are Charlotte’s hidden jewel!” a pleased client exclaimed. We embrace old fashioned values like being faithful to our word, considerate, and going the second mile. In today’s language it is called “concierge service”, but to us, it’s part of a typical day. Compassionate Care started in Charlotte. We hire people who we would like with our own parents and will never sacrifice quality for growth. We have been discovered by doctors, parish nurses, senior communities, ministers, retirees, neighbors and friends of clients who have bragged on us. If you have a need for senior care, we would like for you to discover us too!